Last time we looked at plot. This week we’re going to think about characters and theme. I’d suggest sticking with the same three books we selected last time. Just as a reminder, they were three of your favorites in your chosen genre, and they were recently written, highly rated, first in series or standalone books. (1) How does the writer make you care about what happens to the main character? Notice I didn’t say like the main character. Likeable main characters are easier to sell, but successful fiction has been written with unlikeable main characters. So look at the techniques the writer uses to make you sympathize with or like the main character. 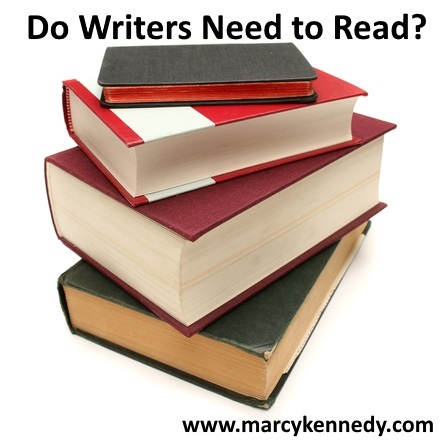 Look at what makes the main character interesting or compelling. Think carefully about why you’re willing to keep reading about this character. Does the writer use the character’s actions to gain your sympathy? Do they use hints of backstory? Do they use dialogue by other characters or other character’s internal perceptions of the character? 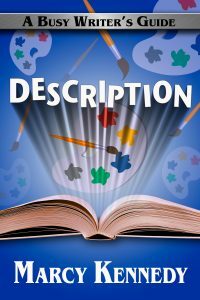 Create a practical list of techniques that you can use in your stories. This should be a list of techniques, not a list of things to copy. So if the main character in the story you’re analyzing gains your sympathy by helping an old lady cross the street, that doesn’t mean you need to have your character help someone across the street. It means you write down “show the main character doing something nice for someone else.” You want to deduce general principles from specific examples. (2) How did the writer show the importance of the story goal to the main character? If the main character cares about the goal and has a strong motivation for pursuing it, the reader will also care. Study how the writer brought out the main character’s goals and motivations in each scene as well as in terms of the overall plot. How did they show the importance of the goal? Did they use physical symbols? Did they use conversations with other characters? Did they use internal dialogue? How much of each did they use? In other words, how did they make you care about the story goal? (3) Does the character grow over the course of the book? Not every story will have a character that grows and changes over the course of the book, and this can be genre-specific at times. For example, James Bond is basically the same in every book. Take note of how the writer shows the character’s internal state at the beginning. If the main character is afraid of a committed relationship, for example, how has the writer shown that? How has the writer woven that internal growth in with the external conflict? Look at the ways that each major external challenge also forced internal change. (4) If the book had a theme (and most books do), what helped you see that theme? Themes in fiction can be broad—for example, justice will prevail. They can also be narrower—for example, being a parent is worth the cost. Could you identify the theme in the book? If so, how did the author make it clear to you? Themes aren’t usually stated explicitly. They’re generally woven in through action and through the growth of the character. If you want a copy of this series that you can download, sign up for my newsletter. I’ll be making it available to my newsletter subscribers as a PDF in the near future. Interested in more ways to improve your writing? 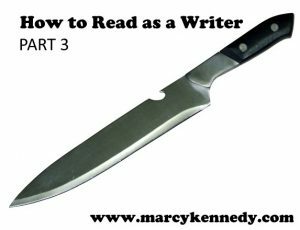 Check out my Busy Writer’s Guides such as Showing and Telling in Fiction, Deep Point of View, or Internal Dialogue. Is KDP Select Right for You? Because I was away teaching at a writer’s conference last week, I didn’t manage to share my regular monthly guest post with all of you. I didn’t want you to miss it, so I’m sharing it a little late. This month, I’m going over the pros and cons of KDP Select. One of the choices we need to make when we publish our book is whether we’re going to distribute wide or go exclusive. Up until this point, I’ve always gone wide, but with a new series scheduled for release in November, the idea of going exclusive has been on my mind a lot lately. Distributing wide means that we’ll offer our book for sale at all the major retailers—Amazon, Barnes & Noble, AppleiBooks, and Kobo at least. Going exclusive, at this point, means we’re putting our ebook into Amazon’s KDP Select program. Amazon’s terms of service for the KDP Select program state that we can’t sell or give away the enrolled ebooks anywhere else. You agree to this exclusivity for 90 days at a time, and then you can either continue in the program for another 90 days or opt out. In exchange, they offer you some perks they don’t offer to books that aren’t enrolled. I hope you’ll join me at Janice Hardy’s Fiction University for the rest of this post! I’m guest posting today for Christine Frazier of the Better Novel Project. 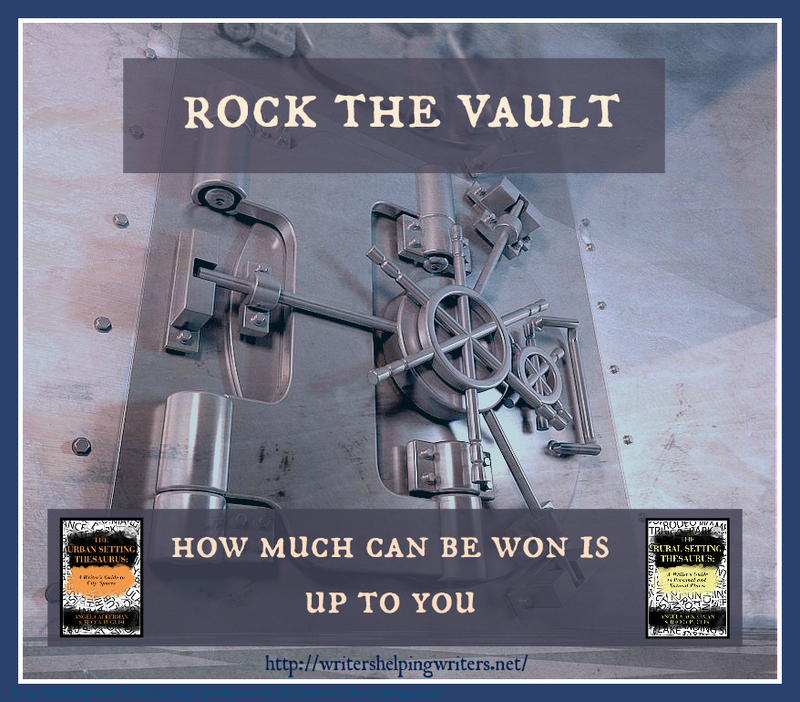 I hope you’ll join me because I’m talking about one of my favorite subjects–deep POV–and how we can learn about it from Katniss and The Hunger Games. Join me to find out 5 Times Katniss Nailed Deep Point of View. “Would you rather I were grumpy?” I replied. That started me thinking. Because sometimes I feel grumpy inside. I feel sad and angry, scared and worthless. I feel all those things, but I almost never express them. I’m sure I wasn’t born this way, which means that somewhere along the line I learned that I shouldn’t have negative emotions. And if—heaven forbid—I had them, I’d better not let them show. Negative emotions were like dirty laundry. Everyone has dirty laundry, but you’d better wash it quick, and if someone is coming over and you couldn’t get it washed in time, at least have the decency to hide it. No one wants to have to see that. The more I actually took the time to think about this, the more I started to see the subtle ways we’re trained to be ashamed of our negative emotions. I saw it happening to me and I watched it happen to others. And you’re left thinking why did you ask me if you didn’t want to know? So the next time someone asks, you lie. You bundle all the fear and pain inside and you feel very alone. It happens when you’re having a bad day. Maybe you’re tired. Maybe your body aches. Maybe you’re living in fear of what the doctor’s phone call will tell you. Whatever the reason, you’re not able to put on the happy veneer demanded by social situations in our society or you’re a little more quiet than usual. Bull crap they are. Bull. Crap. How do I know? I’ve been told I’m “always happy” and I can tell you there were days when I was smiling on the outside and inside I hurt so badly it’s a miracle I wasn’t crying tears of blood. I have to wonder if the rise of mental illness, specifically anxiety and depression, isn’t at least partially connected to the fact that we’re shamed for expressing negative emotions. It’s like an infection that’s not allowed to drain. We’re holding it all inside and our body is screaming for a way to release it because it knows it can’t heal until it finds a means to purge what’s slowly killing it. Let me be clear. I am a naturally cheerful person. I believe it’s important to find joy in life as much as we can, but trying to find ways to enjoy our life regardless of our external circumstances doesn’t mean that we should deny or ignore our equally valid negative emotions. I loved the movie Inside Out because wrapped inside of a cute movie was this very truth—joy is essential to a good life, but it isn’t enough. The character of Joy in the movie constantly shoves the Sadness character to the side, not letting her touch anything or be involved in anything. 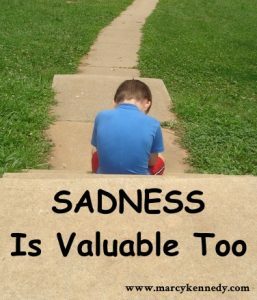 But it’s Sadness who’s able to comfort and help another character who has experienced a tragedy because Sadness validates the importance of what he’s lost. It’s Sadness who’s able to strengthen the relationship between Riley and her parents. It’s okay to be sad. It’s okay to be angry. It’s okay to be frustrated or scared or hurt. Having those emotions is natural. And it’s in facing them, not in denying them, that we learn and grow as human beings. It’s in facing them that we develop empathy, compassion, and courage. Ignoring those emotions doesn’t make us stronger or happier or better people. It makes us insincere. It makes us liars. And it isolates us from real connections with other people. Interested in knowing when my novels are available to buy? Sign up for my newsletter. I give my newsletter subscribers exclusive discounts and freebies. I never share your email, and you can unsubscribe at any time!